How do you improve the performance of SQL queries? Typically, users will attempt to optimize their SQL queries by looking for things like large scans and lookups as a way to identify potential data access path optimizations. However, there are more technical ways to optimize SQL queries, such as sorting and hashing or identifying algorithmic improvement. 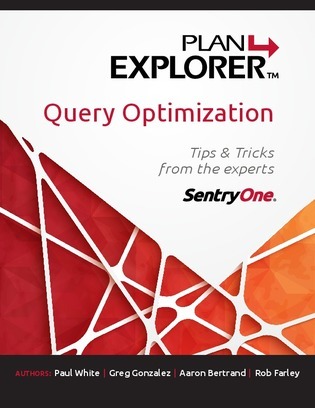 Read this e-book to learn about these methods in more detail and learn how to make your SQL queries more effective.